Today’s bike pic, we look at the fun everyone is having now that summer is here. In this photo we captured the these two biker chicks riding ‘Rock N’ Roll the Lakes‘ in Albert Lea this last Saturday. This entry was posted in Picture of the Day and tagged Albert Lea Area Cyclists, Albert Lea MN, Bike Alliance of MN, bike minnesota, Blazing Star State Trail, Minnesota Bike map, Minnesota trails, Myre Big Island State Park, Rock n' Roll the Lakes, Southern Minnesota on July 16, 2018 by Russ Lowthian. If you like a beat to your pedal stroke, one of the newest bike rides in Minnesota may add to your summer fun. This year, on July 14th, Albert Lea, MN will host ARock n’ Roll Fountain Lake. 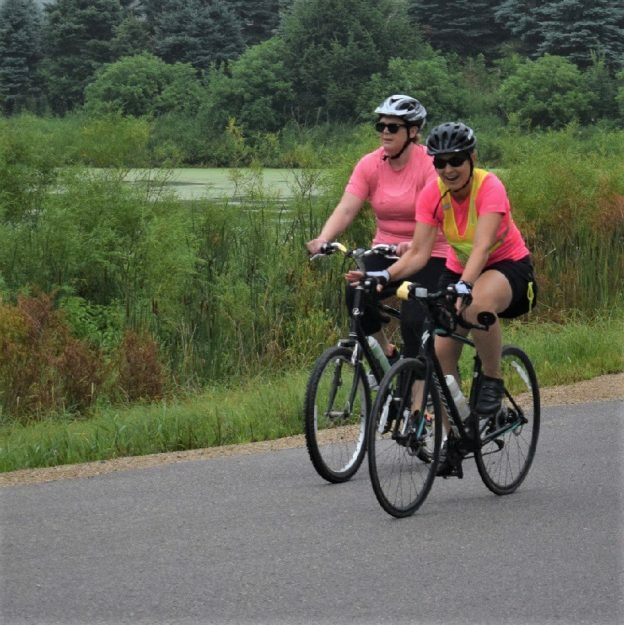 Families and friends, of all ages, will enjoy this fun bike tour around the scenic lakes with food and music along the way! ON THIS BIKE RIDE THE HOMES ALONG THE LAKE ROUTE ARE VERY PICTURESQUE. The hometown of rock-n-roll icon, Eddie Cochran and Marian Ross (also known as Mrs. C from Happy Days), Albert Lea knows how to rock! Riders can choose from the 10, 25, or 50 miles SAG-supported routes. All three courses hug picturesque lake shores and offer a variety of beautiful southern Minnesota scenery. Along the routes, there is a great chance you will spot some of natures magnificent creatures. See eagles, pelicans and countless other birds and wildlife that live in the area and love the local lakes. The tour starts and ends right across the street from Fountain Lake Park, just north of Downtown Albert Lea. Check-in and day of registration opens at 8 and closes at 10 a.m. If you plan to ride the 50-mile route, please start no later than 9 a.m. 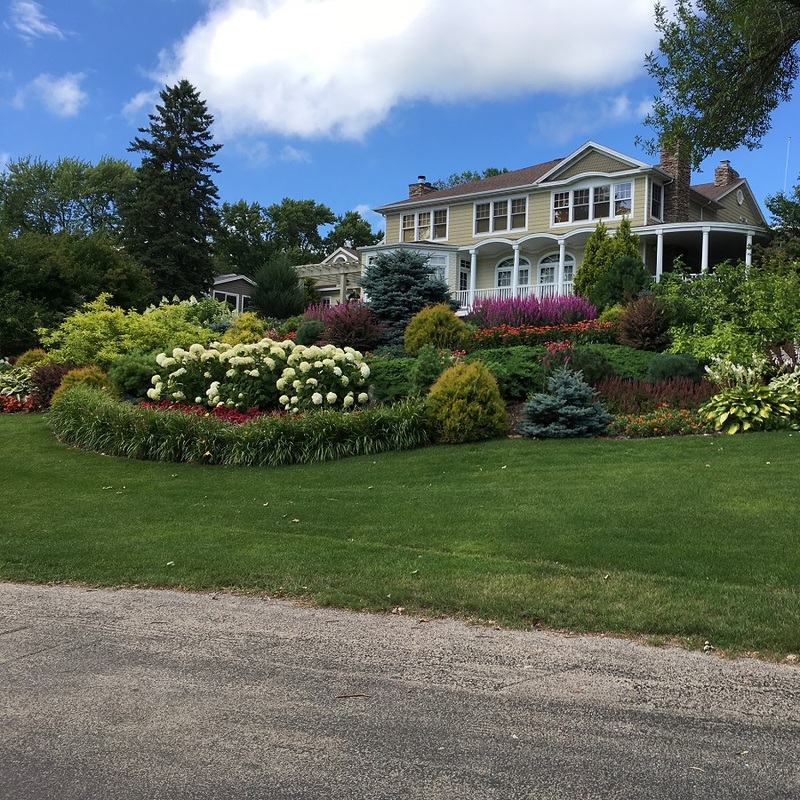 The three courses designed offer the most scenic and pleasant routes around Albert Lea. Along the way on each loop you will find food and refreshment stops offering a great music lined up for all ages to enjoy. Protect your melon, helmets are required! Less than two-hours down Interstate 35W from the Twin Cities, pull into Albert Lea and prepare for a weekend of outdoor fun. The town is also known by another name: The Land Between the Lakes. That’s because the city sits between Fountain Lake and Albert Lea Lake and both are prime destinations for soaking in the rays. Getting around on your bike in Albert Lea is easy with city’s low traffic bike lanes and trails. Especially with the Blazing Star State Trail that takes you out to Myre-Big Island State Park. After checking in at one of the hotels its exciting to ride around this southern Minnesota community. The ‘Rock-n-Roll the Lakes’ is a fundraiser for the Albert Lea Area Cyclists and the Bicycle Alliance of Minnesota. So come for a fun time riding and a rockin’ good time! When you need a break from the outdoors there’s plenty to keep your exciting visit to Albert Lea going. There’s locally owned shops, one-of-a-kind restaurants and the area history will top of your bike adventure here. Check out more here. 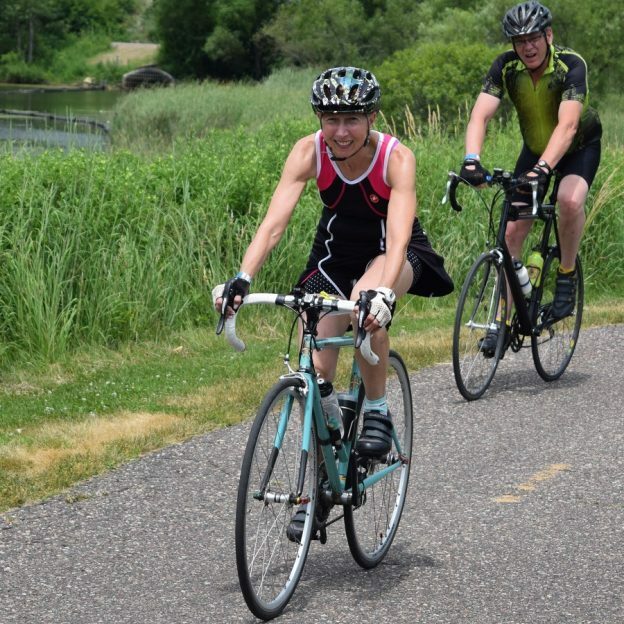 This entry was posted in Destinations, Landing Pages and tagged Albert Lea Area Cyclists, Albert Lea MN, Bike Alliance of MN, bike minnesota, Blazing Star State Trail, Minnesota Bike map, Minnesota trails, Myre Big Island State Park, Rock n' Roll the Lakes, Southern Minnesota on June 24, 2018 by Russ Lowthian. Fond memories while riding on #28 of 30 Days of Biking. Here this group of cyclists enjoy riding along Summit Avenue, in St. Paul on a Bicycle Alliance of Minnesota event. 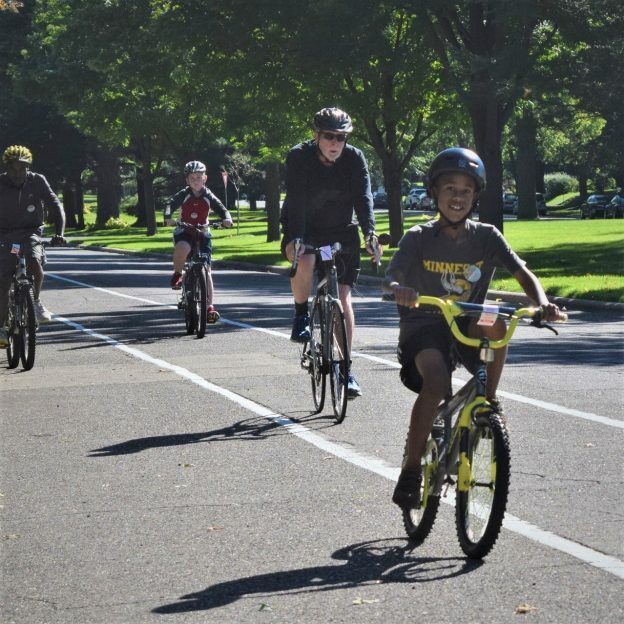 This entry was posted in Picture of the Day and tagged #30 days of biking, Bike Alliance of MN, bike commute, bike friendly St. Paul, bike maps, bike minnesota, bike mn, bike picture, Biking fun, St Paul Bicycle Classic, young bike dudes on April 28, 2018 by Russ Lowthian. Fond summer memories riding an Open Streets Minneapolis event. 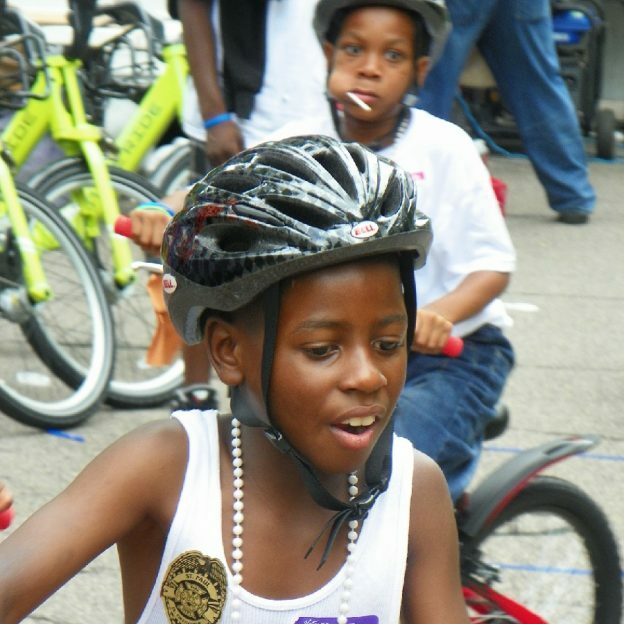 Here these young cyclists demonstrate their riding skills at a bike rodeo put on by the Bicycle Alliance of Minnesota. This entry was posted in Picture of the Day and tagged Bike Alliance of MN, bike commute, bike maps, bike minnesota, bike picture, bike rodeo, Biking fun, Open Streets Minneapolis, young bike dudes on March 31, 2018 by Russ Lowthian. 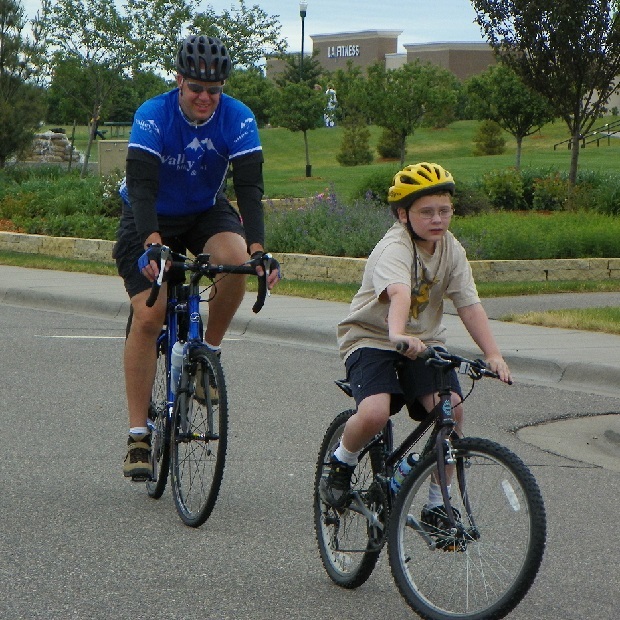 Here Jeff Milbauer, with Valley Bike & Ski, in Apple Valley, MN and a League of American Bicyclist Instructor (LCI) with the Bike Alliance of Minnesota is giving this young cyclist a few pointers on riding safely on streets. See all the MN LCI’s in the new Minnesota Bike/Hike Guide, on page 72. 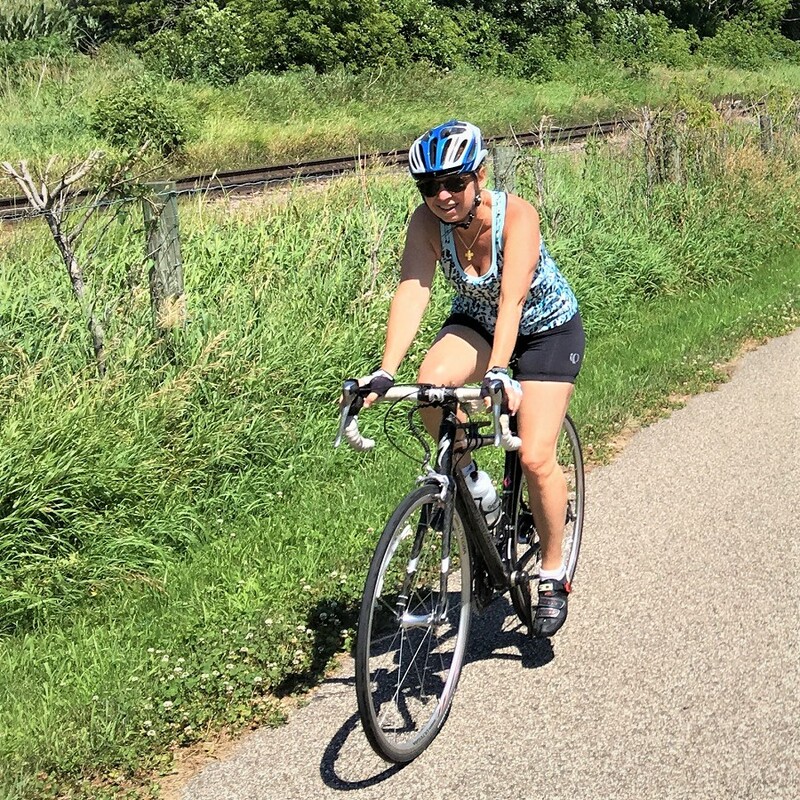 This entry was posted in News and tagged Apple Valley, Bike Alliance of MN, BikeMN, League certified instructor, League of American Cyclists, Road Biking Minnesota, Valley Bike & Ski on March 16, 2016 by Russ Lowthian.